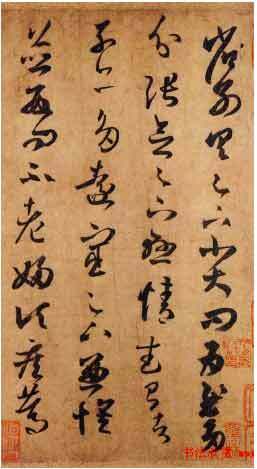 In ancient China and Japan, a boy who writes well is more attractive to a girl. 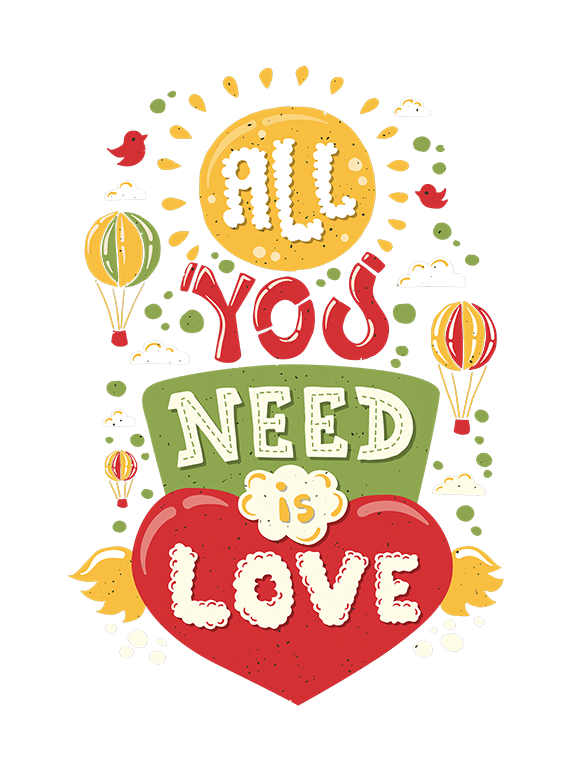 5. able to express and vent their inner feelings reasonably and appropriately. These are the four stages of calligraphy. 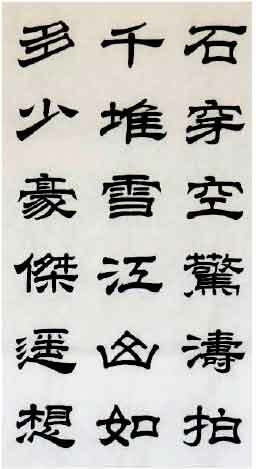 Calligraphers are required to learn each style. However, over time, everyone develops their unique font. 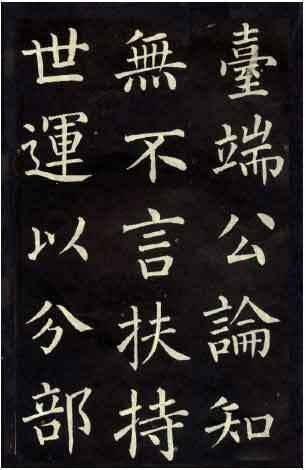 Beginners start learning the official script and gradually learn the regular calligraphy script for the next three years. Mastering the running script takes another eight to ten years and finally developing ones unique cursive script can last a lifetime. 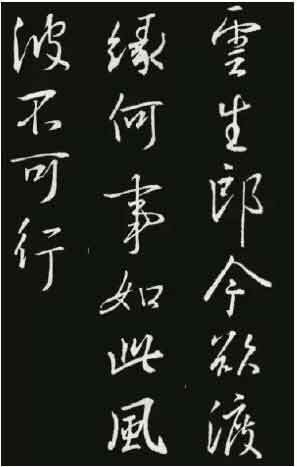 Chinese Calligraphy Classes are taught by master painter Chew Choon. Chew Choon is an award winning artist with years of experience in the art of Chinese Brush Paining. Chew Choon is a well-known Wildlife Artist. His first trip to Africa was in 1987 after which he held his first one-man exhibition of wildlife paintings at the National Museum Art Gallery in 1989. Since then he has been showing in Singapore, Japan, France and received awards from the London-based Wildlife Society Exhibition in 1991, Whaletail International Wildlife Exhibition Gold Award in Kenya, Africa and a Hon’ble mention by Philip Morris in Singapore in 1994. His last one-man show was at Chong Er Zhai Gallery in Guangzhou, China in 2006. Contact us for more information on our art classes at the Heartroom Gallery.